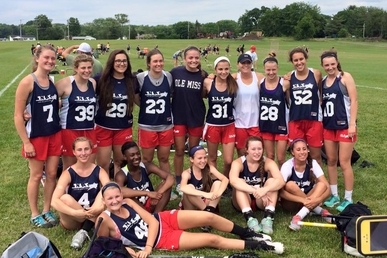 TNLAX also offers opportunities to girls that are not on the TNLAX team through leagues and clinics. Please check out our website for more information on these opportunities for elementary, middle and high school girls under the Fall Ball and Fiddle Stix tabs! These are great opportunities to improve your game in the off season!